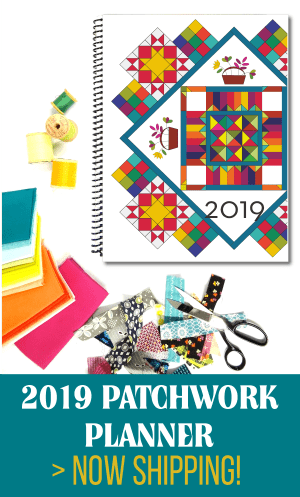 Today we get another side pattern for the Patchwork Round Robin girls!!! 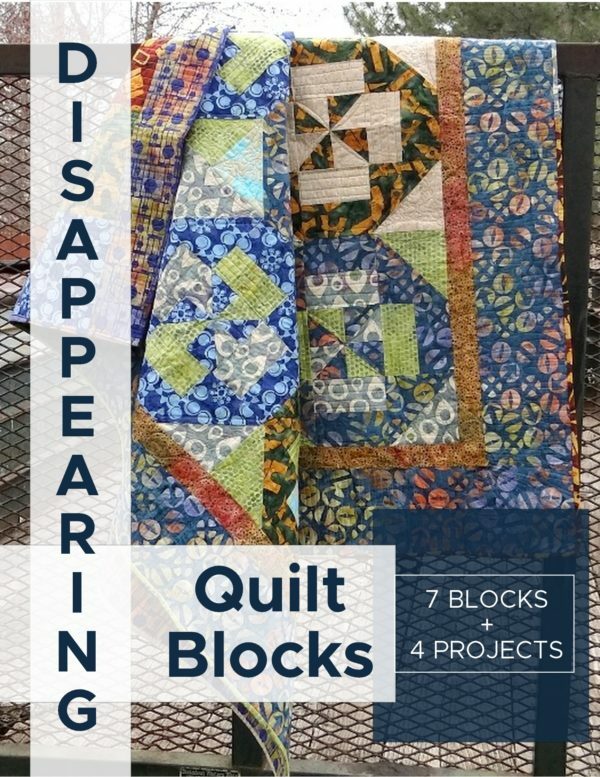 Don't forget—this is a FREE PATTERN & EVERYONE can play along- so why don't you? Spring Break is over, time to get back to sewing….I mean life. 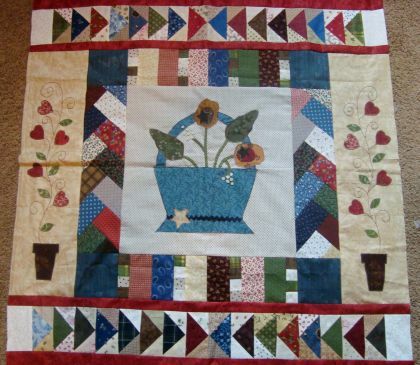 Here is Donna's little bio: My name is Donna Langford and I am a quilt pattern designer and a museum curator. 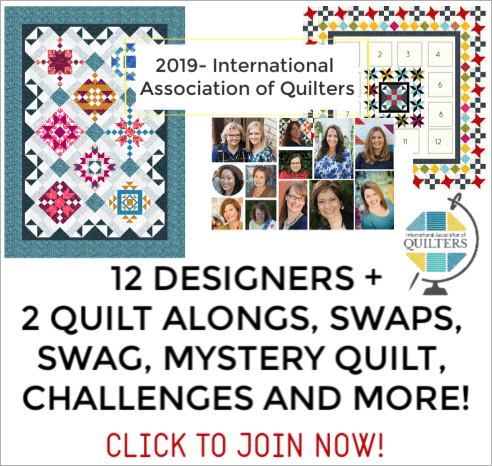 I began designing quilt patterns as a creative outlet. I enjoy creating easy to piece patterns that have a complex look. I also enjoy contemporary fabric colors as well as traditional ones. She has done a wonderful job and has added some flying geese to the Round Robin. 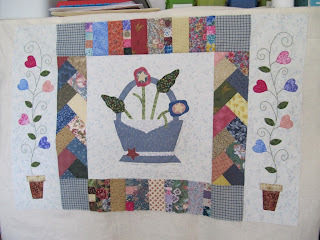 Are you making the Patchwork Round Robin with us? pst— Donna is back with us April 26th for Border #5!!! 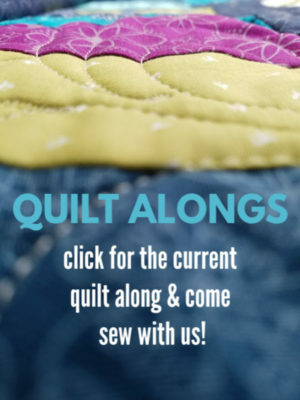 30 Minute Sewing Projects for when you need something sewn quick!